UPDATE: Please note we are now out of free passes for this event. They have been on offer to members for over a month now and we have given away over 300, but they are now all gone. 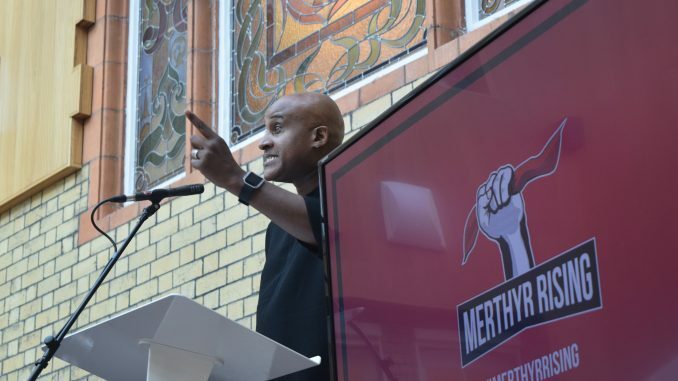 Once again UNISON are supporting the annual Merthyr Rising Festival. This popular event is growing both in size and stature. With two stages this year, the event is rapidly becoming one of the best music events in wales. And at £40 a ticket, we don’t know of any other event that is better value for money. As part of our partnership deal, we have secured a limited number of free tickets for members of Cwm Taf Local Government Branch. UNISON membership number (or National Insurance number of you don’t know your membership number). Tickets will be a first come first served basis, so get in there quick!